A replica of the first ship to sail around the world will be one of the attractions of Alicante’s Puerto de Encuentro 2019 from 28-31 March. Members of the public will be able to visit, and even gain access the interior of the boat for free. The boat will be moored in the race village during the Alicante nautical festival alongside a multitude of other activities held with the aim of offering four days full of fun for everyone who attends. The Race Village a showcase of leisure and activities for all audiences. Sports, workshops, games, concerts, street performances, exhibitions, nautical activities and much more to give life to Alicante Puerto de Encuentro 2019, an event that aims to close the cycle of activities that formed part of the Departure of the Volvo Ocean Race in October 2017. The Nao Victoria is a replica of the ship which first sailed around the World, enduring the greatest maritime feat of all times. The original Nao Victoria, commanded by Juan Sebastian Elcano, left Seville in 1519 and returned to the same city in 1522, after circumnavigating the globe for the first time in History. In order to commemorate the first sailing around the world and to publicise the names of Spanish explorers, this replica of the Nao Victoria made another trip around the world in 2004 starting from Seville. Up to 26,894 miles were covered during 2004 to 2006 visiting 17 countries. 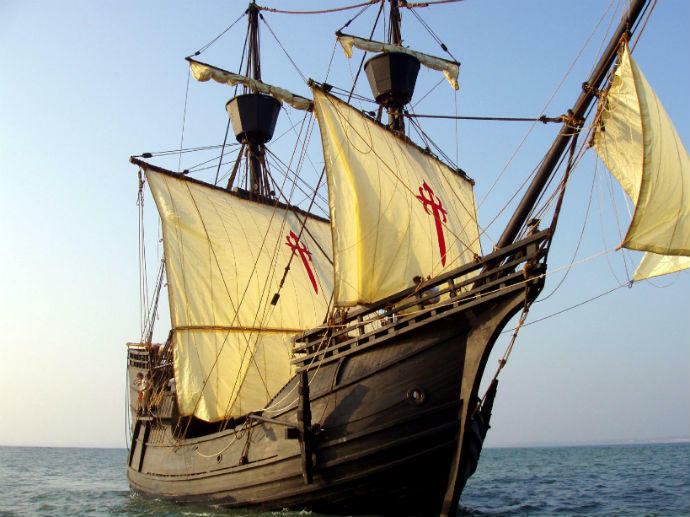 The replica of the Nao Victoria was the first historical replica to circumnavigate the Earth.